Devices is the Apple HomeKit application that allows you to control smart home devices quickly, intuitively, and intelligently. Each device is represented by a specific icon. 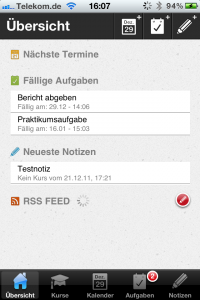 The menu is simple: all devices are shown can be seen at once in an overview, or sorted by category or location. 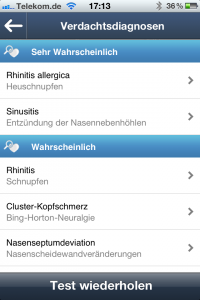 In addition, the app includes smart features such as timed programming or user location-based triggers. Challenges & techniques used: Implementation from scratch in Swift; use of Apple’s HomeKit Framework; integration with Apple Watch and iCloud Core Data Synchronization; animation using Core Graphics and shape layers. Third party iOS frameworks used: PromiseKit, Storyboard link. Autoscout24 is the biggest car reseller platform in Europe. The App enables people to sell the used car, as well as vendors selling brand new cars. Of course consumers have the ability to define various search terms, for finding there best suit when looking for a car with the app. Challenges & techniques used: Migrating to swift, dividing the app in to modules. Third party iOS frameworks used: PromiseKit, CoreData, Facebook UI Tests. 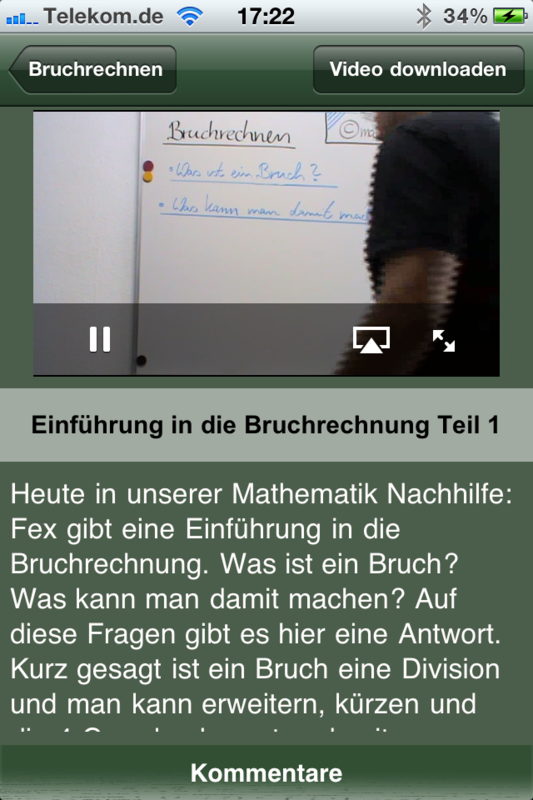 Video Streaming App. It has a store to purchase and rent videos (like iTunes) and monthly subscription package like Netflix. an online transfer. 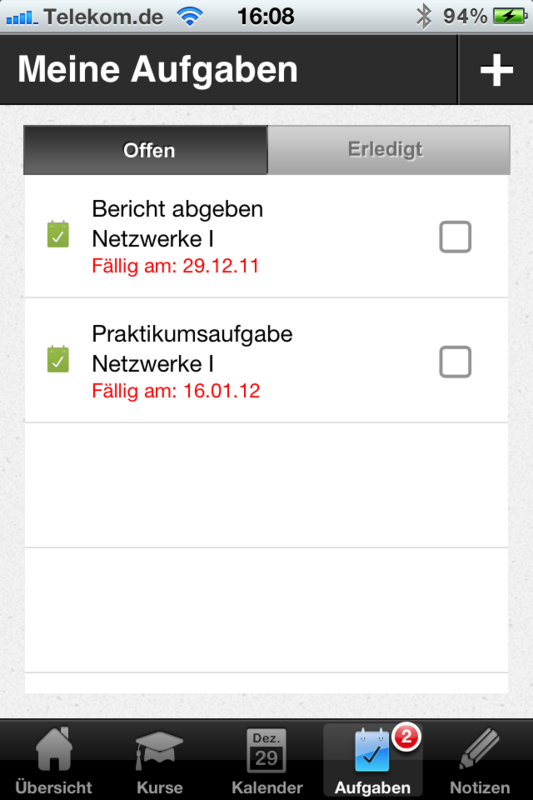 Gini has been adopted by many German banks, including ING DIBA, Comdirect, Sparda Bank, and Deutsche Bank. 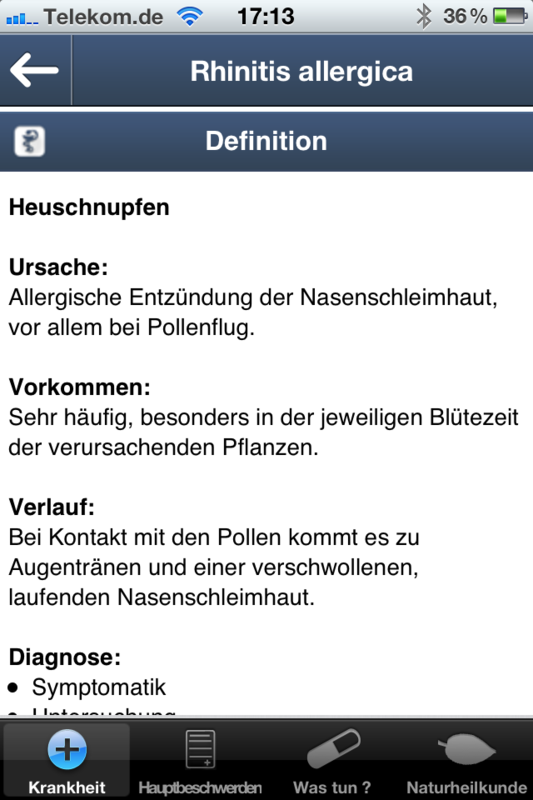 This medical app asks you about your current symptoms and uses an intelligent algorithm to find out all possible diseases. 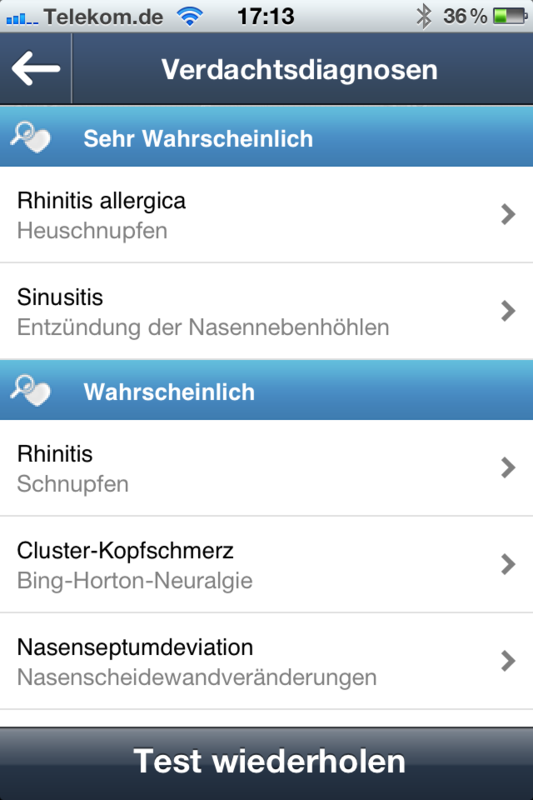 MyDoc was in the Top 5 of Germany’s App Store when released and mentioned in Computer Bild, Maxi, RTL Nachtjournal, and many more magazines and blogs. Challenges & techniques used: Implementation of iOS App, Backend API & Frontend CMS in PHP, MySQL. Third party iOS frameworks used: AFNetworking, Core Data. Challenges & techniques used: Videostreaming and downloads. 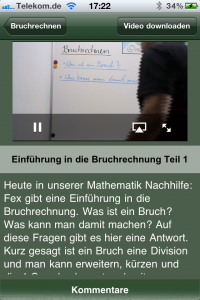 Implementation of MediaPlayer and AirPlay. 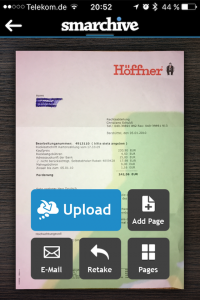 Smarchive Scanner (2012) not available on the Appstore anymore | www.gini.netThe fastest way to digitize your paper documents. 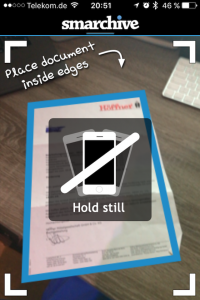 Just hold your iPhone above your document – Smarchive Scanner does the rest. 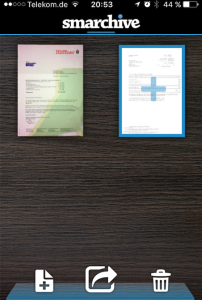 It automatically recognizes the paper, takes the photo, adjusts the perspective, and eliminates the background image. 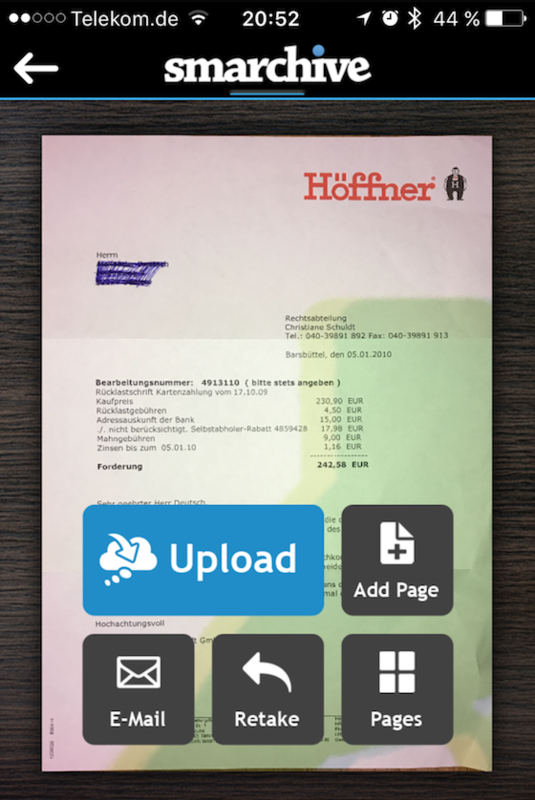 You can then directly upload the document to Smarchive with a single click or send it via email. A perfect scan – within seconds. The app was discontinued and is not available in the Appstore anymore. 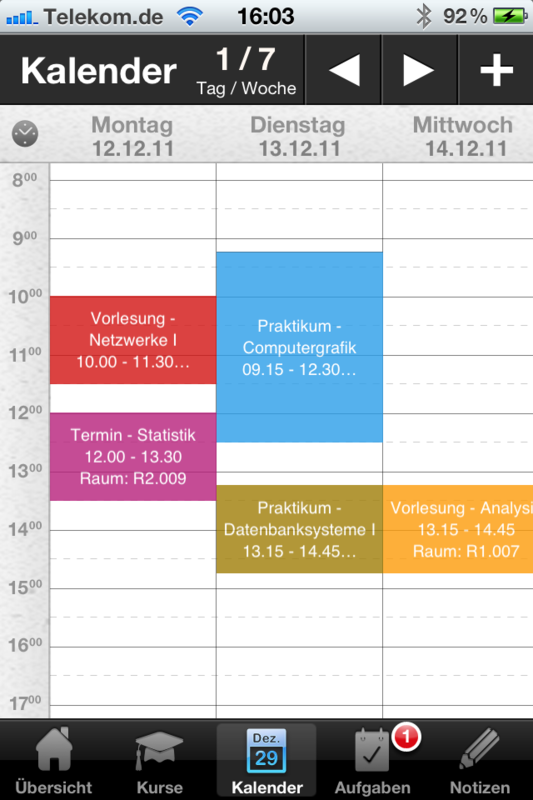 This app helps you organize your study-related things, including class schedule, tasks, and notes. Challenges & techniques used: Core Data, implementation of custom elements e.g. 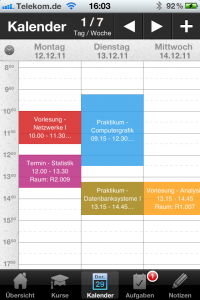 a calendar using UIScrollView. Took part in idea & UX Design.